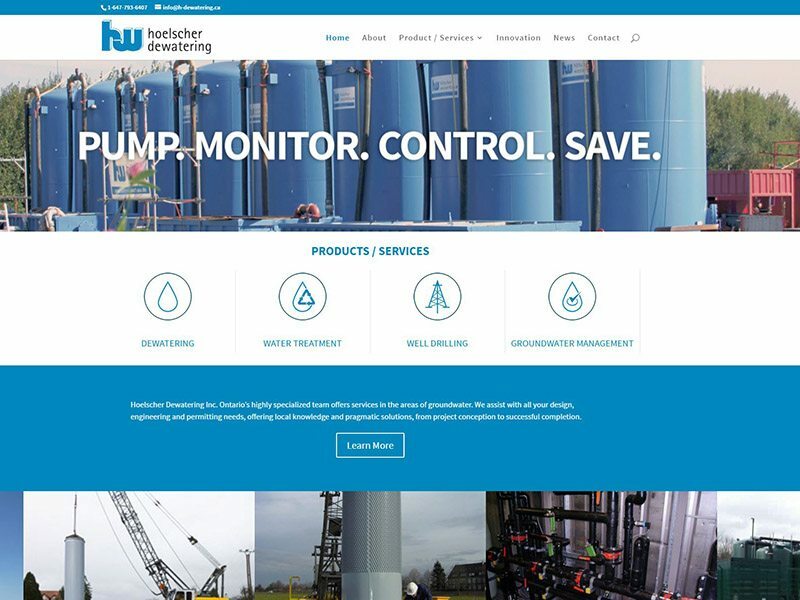 We did not work with this client directly; we were hired by a Marketing Agency in Toronto to redesign and build this Canadian website for their German client who launched their business in Canada late 2016. This website re-design required a rethink on how to reduce over 100 pages of content from the European site into a tight state of the art design for their Canadian site. A polished clean look & feel that is organized and easy to navigate reflects well on this engineering / construction firm and indicates the level of professionalism that they in turn will bring to their own clients.